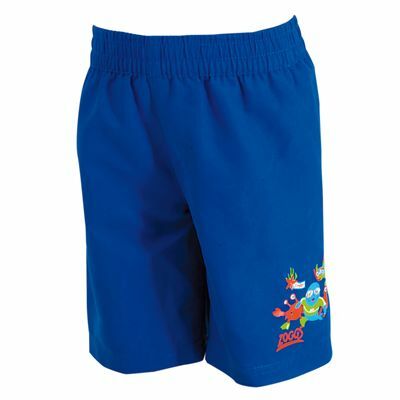 The Zoggs Zoggy infant boys’ shorts are intended for boys aged 2-6 and use Durafeel™ material that makes them very soft and chlorine resistant for over 750 pool hours. 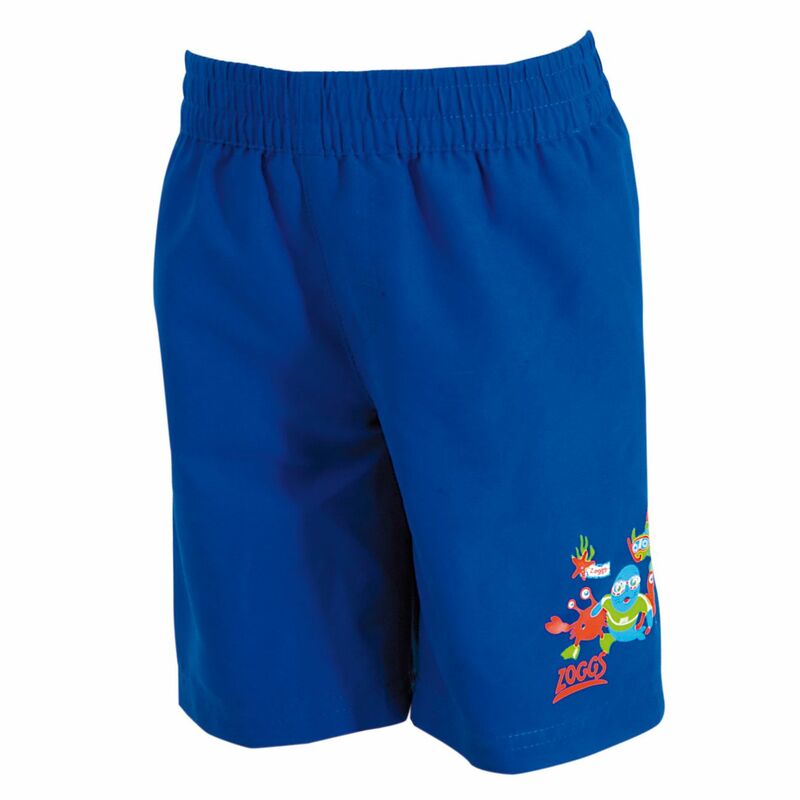 These quick-drying 100% polyester microfiber swimming shorts have a fun sea creatures print on the leg. for submitting product review about Zoggs Zoggy Infant Boys Shorts.